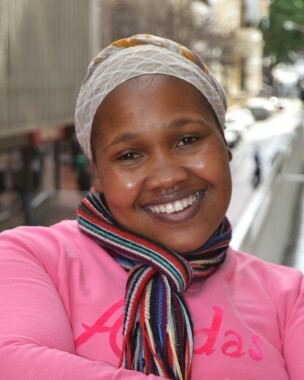 Ntombi, as she is known at Sonke, works at the Cape Town office as a housekeeper. She is the proud mother of a five-year-old boy. Ntombi loves Sonke’s work and teaches her son about gender equality. She spends as much time as she can with her son and in her spare time she loves to read.